Continuous forms are manufactured from a continuous roll of paper that is not cut into units prior to the manufacturing process. Custom continuous forms can be designed and manufactured to meet the clients’ project specific requirements. 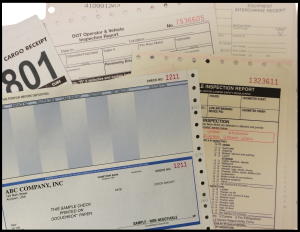 Our continuous business forms will enhance your customer’s band identity with more customizing options such as ink colors, perforation positions and sizes, than any other forms manufacturer. Our production team and project managers have decades of experience and will be able to provide you and your customers with advanced and cost-effective continuous forms solutions. 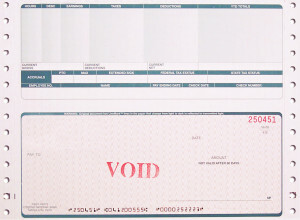 At Victor Printing we have the production capabilities to meet your customer’s business document requirements.